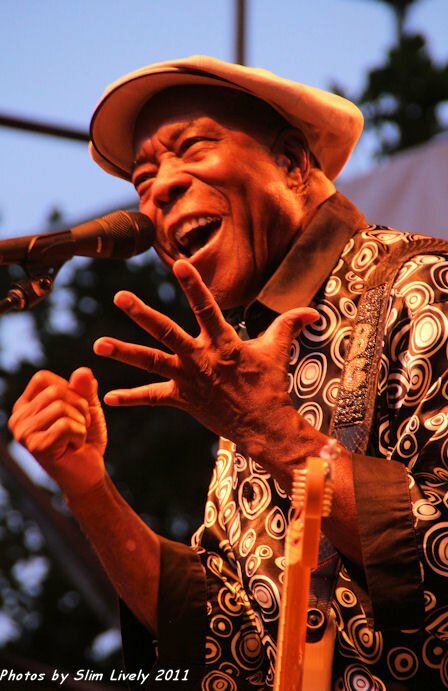 The incomparable Buddy Guy is arguably the most celebrated blues guitarist of his generation. Buddy possesses a sound and style that embodies the traditions of classic Chicago blues and embraces the fire and flash of vintage rock and roll. For over six decades, Buddy’s been responsible for preserving the blues genre while fostering its future through his influence on distinguished guitarists who have followed, from Jimi Hendrix to Eric Clapton to John Mayer. And along the way he has reaped an unprecedented number of awards and accolades, including 37 Blues Music Awards and, 9 Grammy Awards. He has received the National Medal of Arts, Kennedy Center Honors, induction into the Blues, Rock & Roll, Grammy, and Americana Music Hall of Fames, has performed at The White House for Barack Obama, and has been named one of the 100 greatest guitarists of all time by Rolling Stone magazine. Roseland Theater, 8 NW Sixth St. Wednesday, April 17 at 8:00. Tickets are $49.50 – $75.00 at etix.com. 21 & over. 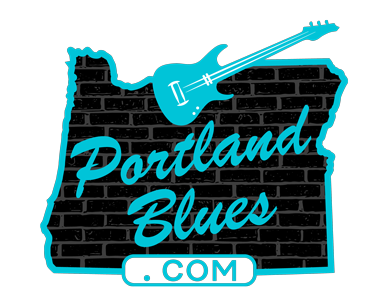 Opening the night will be Portland’s own blues icon and music award winner Curtis Salgado.